Join us as we showcase and recognize entrepreneurs locally and globally. Females are the emerging new breed of entrepreneurs from the kitchen table to the boardroom; women are forging new paths in the business world every day. Learn about their struggles, their successes, their journey and their stories. WOMAN ON FIRE TV will connect you with them!. Our Mission is to connect and inspire female entrepreneurs on their path to creating success against all the odds. 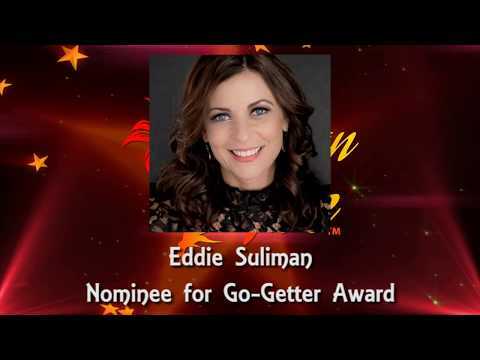 Watch the full line up of nominees for the Woman On Fire 2019 to be held on Saturday April 13 and Sunday April 14 at DoubleTree by Hilton Hotel in Toronto Canada. 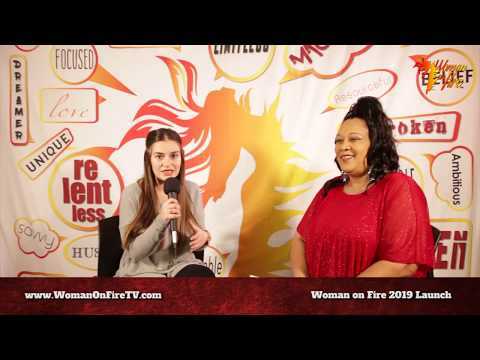 Watch the full set of interviews to some of the nominees for the Woman On Fire 2019 to be held on Saturday April 13 and Sunday April 14 at DoubleTree by Hilton Hotel in Toronto Canada. © 2017-2019, Woman on Fire TV (womanonfiretv.com) All Rights Reserved.